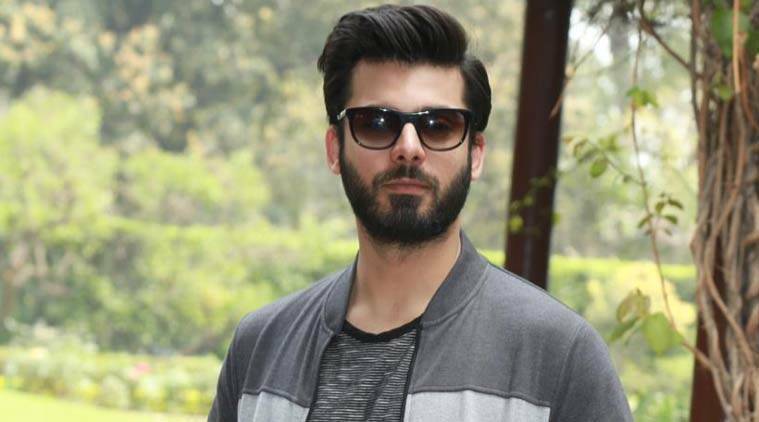 Fawad Khan made his entry in Bollywood with the film "Khoobsurat" and worked in opposite to gorgeous Sonam Kapoor on the year 2014. For this role, he has been nominated for "Best Male Debut" category in 60th Filmfare award this year. 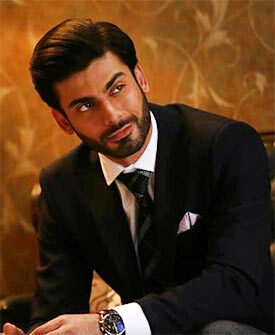 His full name is Fawad Afzal Khan and definitely the heartthrob of Pakistan all because of his immense talent in Modelling, Singing and acting. He is undoubtedly an established actor of Pakistani film industry and regarded as an astounding and commercially acclaimed figure. Apart from this, he had worked for various television dramas under various genres like social, romance and comedy all due his versatility. For serials like Akbari Asghari, Kuch Pyar Ka Pagalpan, Humsafar, he won Lux Style Awards for Best Actor in 2013 in Pakistan. He was also leading a rock band there called "Entity Paradigm" till 2012. 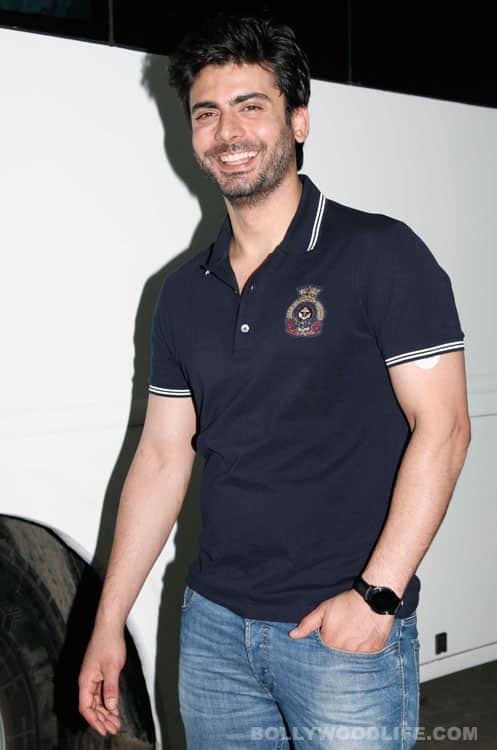 Fawad was born on 29-12-1981 in Punjab, Lahore ( Pakistan ) and spent his early tender age in Greece, Saudi Arabia and the United Kingdom. At the age of 12, he had returned to his homeland and then completed his rest school life from Lahore Grammar School and completed his A Levels. After that, he completed his Bachelor degree from National University of Computer and Emerging Sciences, Lahore. Later on, gained his another degree in Telecom Engineering from the same university. Since his childhood days, he was quite inclined about acting and cultural activities like Singing and acting. He learned to drum and guitar at the age of 20 and performed at the stage in his school days. This is the gateway through which he entered into the world of media. There is also a grudge associated with this superb star that at the age of 17 years, he met an accident and due to which his pancreas got damaged and developed a kind of diabetes called category 1 diabetes. But he overcomes this limitation sharply by maintaining a healthy lifestyle and used to encourage others to do so also. He wears a small device on his arm all the time which monitors his sugar levels.